If It's Too Loud...: Bad Brains featuring Angelo Moore of Fishbone - "Ragga Dub"
Bad Brains featuring Angelo Moore of Fishbone - "Ragga Dub"
If you had asked me yesterday if Fishbone and Bad Brains had recorded together, I would have responded with a hearty "Yes." 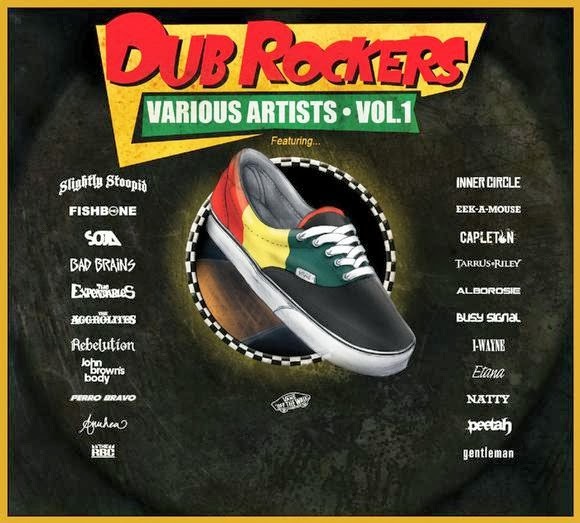 Unbelievably, "Ragga Dub" marks the first time these punk legends have, which makes this track a must hear for virtually everyone. 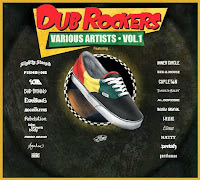 Off the recently released Dub Rockers Vol. 1 collection, which presumably pairs Jamaican reggae acts with American and British ones. I say presumably since Bad Brains is from D.C. and Fishbone is from California. Also, Slightly Stoopid is on it. But who truly cares, when we get a pairing from two of the most important bands of the past 30 years? "Ragga Dub" is much more chill than what I would expect/hope for from this pairing, but it's still a must listen.